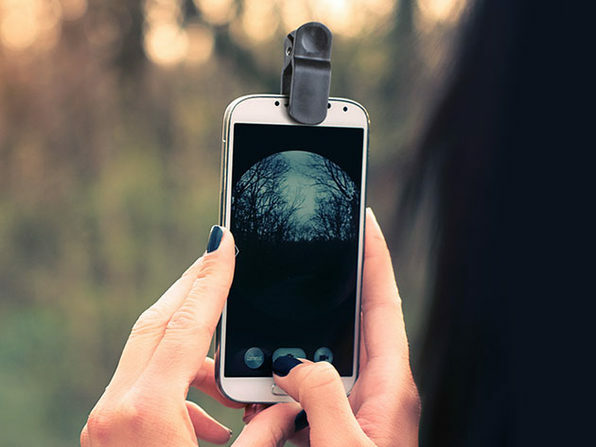 Smartphone cameras continue to improve in quality with every new model, but they still miss one major function: specialized lenses. 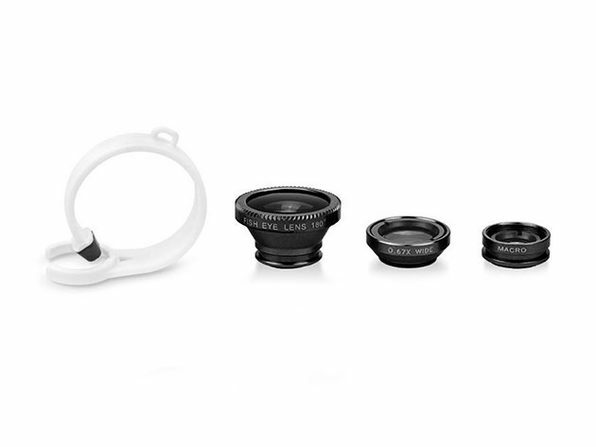 Luckily, you can solve this dilemma and ditch your DSLR in favor of a lighter load with this 3-in-1 lens kit. 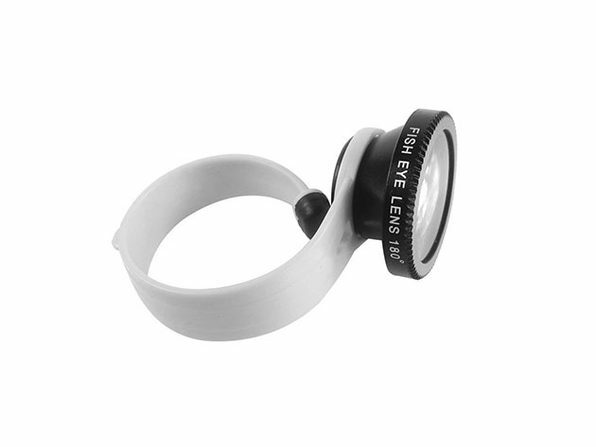 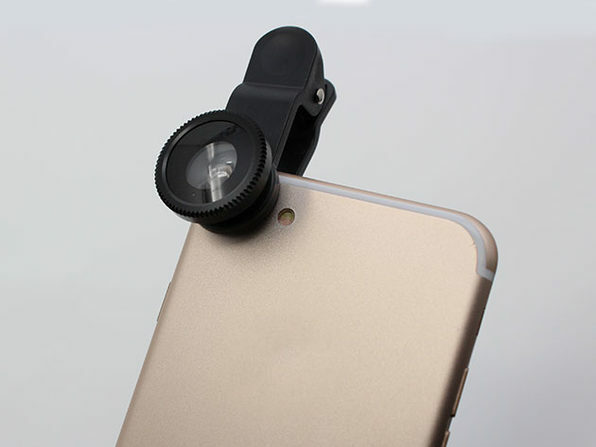 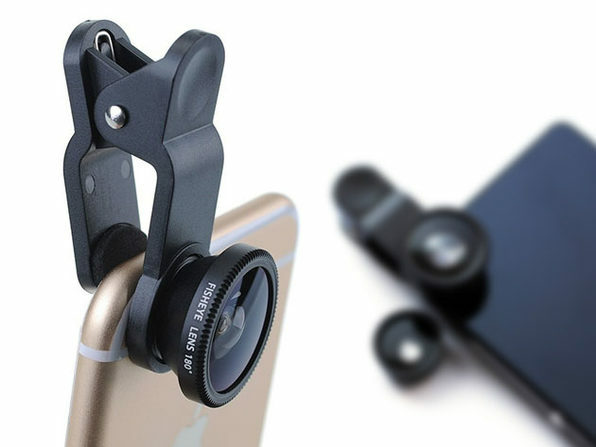 Simply use the included clip ring to attach any of the three provided lenses to your smartphone camera, and start taking professional-quality photos on-the-go.